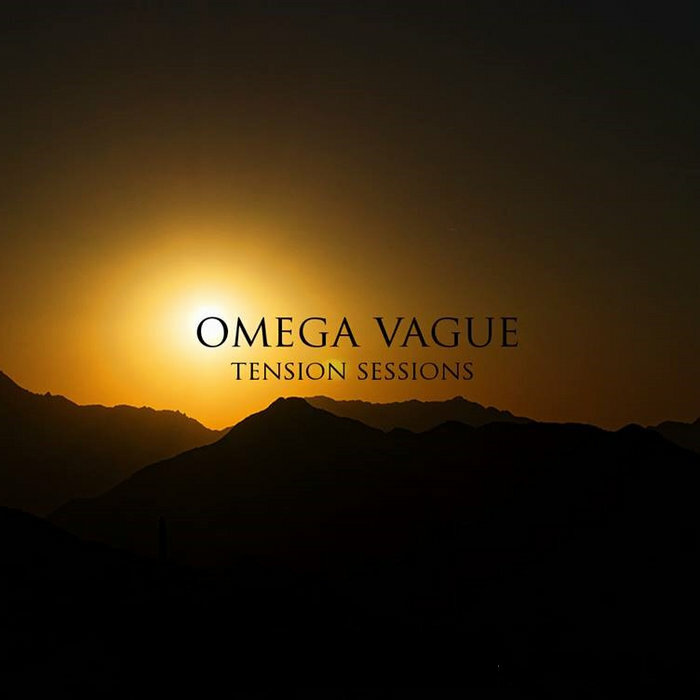 Includes unlimited streaming of Tension Sessions via the free Bandcamp app, plus high-quality download in MP3, FLAC and more. 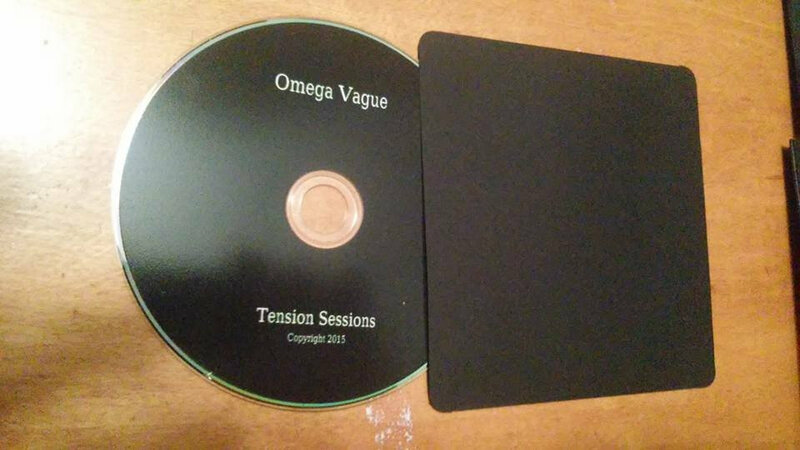 Tension Sessions is the seventh release from Omega Vague written and recorded in 2015. 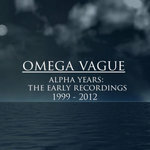 All songs performed by Craig Douglas. 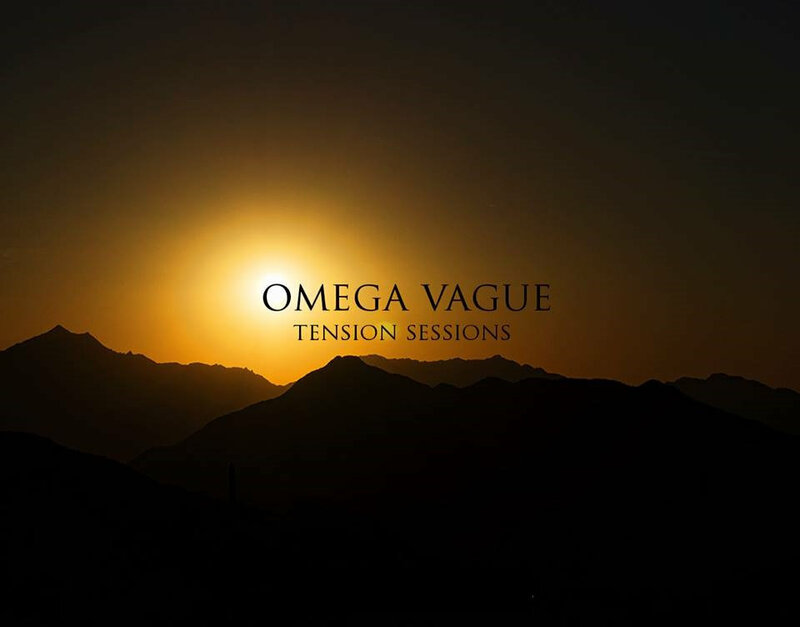 "Omega Vague returns with another fine effort in the “Tension Sessions” Continuing in the Ethereal Rock genre, Douglas has a pop gift for melody that’s hidden beneath layers of sonic dreaminess. One almost hears the influences of Brian Wilson and the Beatles which are laced throughout this recording. 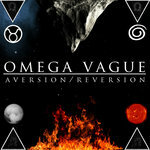 Still the songs are originals and they create a world of their own. "I think we can safely say that Craig Douglas is a very talented man (this isn't the same Craig Douglas who hit the charts in the '50s and '60s by the way... that would be even more amazing). As writer, vocalist and multi-instrumentalist, he's created some great music as Omega Vague and, as with most of his work, this cut from recent EP 'Tension Sessions' features no other players but him, with Chris Cretella helping out on knob-twiddling duties. 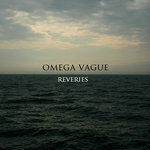 The EP shows a certain degree of variation too, with some more atmospheric cuts, but 'Ever' is a definite highlight. 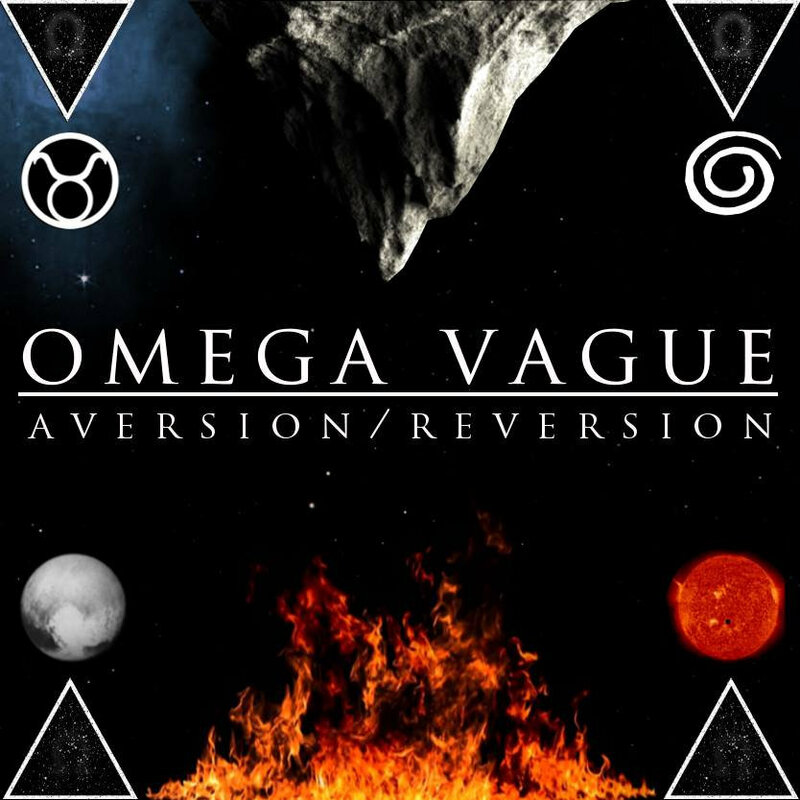 There's no messing around with intros really, Omega Vague get straight into business with drums, bass, guitars and harmonies all hitting you like a wall of sound from the first second. 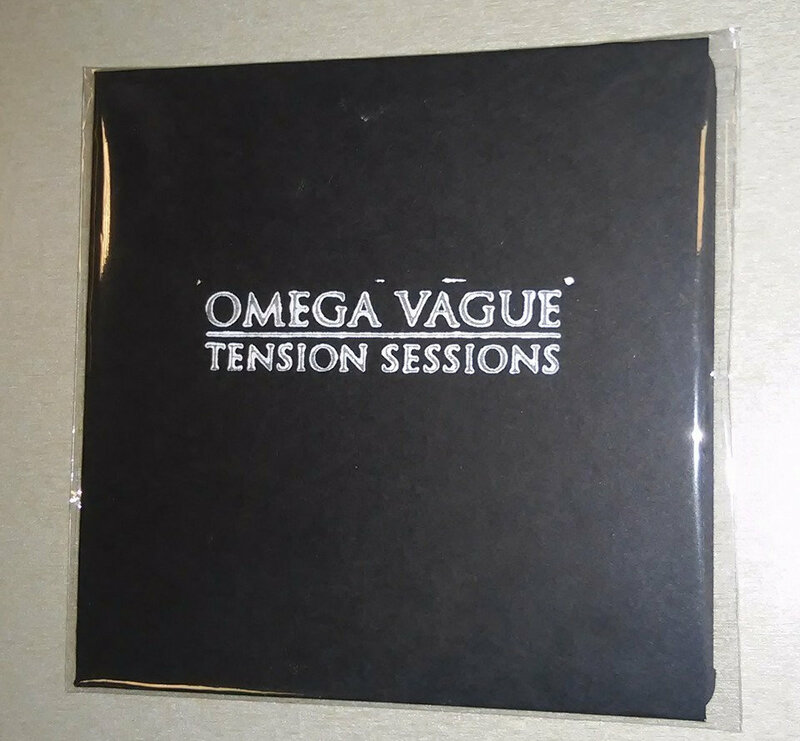 Vocally this is very soft and almost ethereal which is the perfect foil for the music. 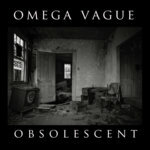 You could call this streamlined shoegaze, as it does contain elements of that genre, but the persistent beat makes you think of krautrock-inspired dreampop. 'Ever' glides along with ease and never stops to take a breath. 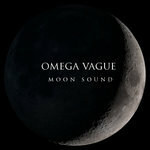 It's a fluid, lush and soaring number that would be impressive had it had the input of a few band members. 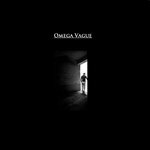 As solo projects go, Omega Vague is on the money and can tackle the lot himself though. 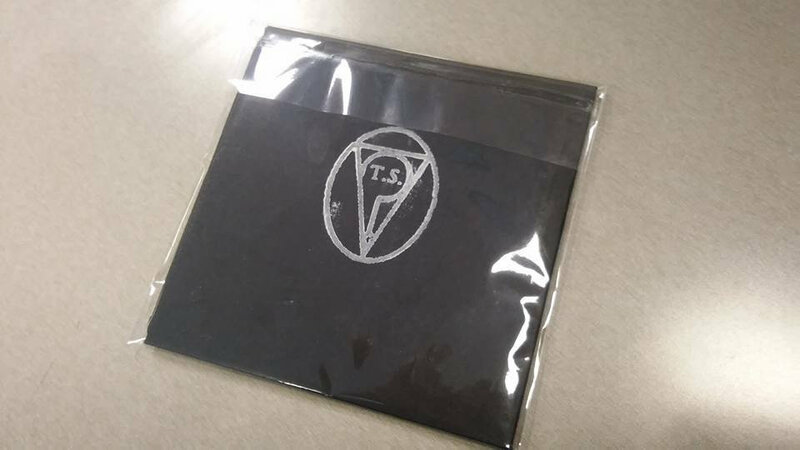 And with several previous releases to check out, our weekend listening is already sorted." Phil Defazio plays piano on "Start A War". when they go...will they know? is this what it will be never know where are we ?